After roping in actors like Jiiva, Ammy Virk, Sahil Khattar and Chirag Patil, talented star Tahir Raj Bhasin, who impressed us in Mardaani and Force 2 has joined the list of Ranveer Singh's '83. 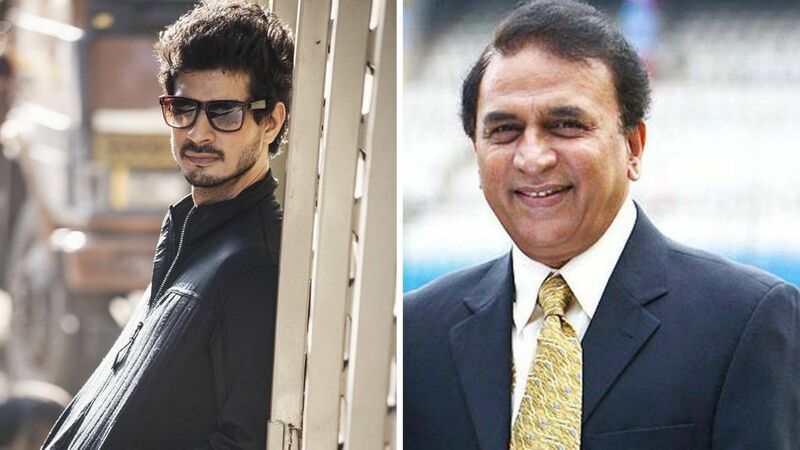 The 31-year old actor will essay the role of legendary batsman Sunil Gavaskar in the sports biographical drama. Tahir confirmed the news to Midday and said that it's a huge responsibility for him to play Sunil Gavaskar on the silver screen. He said, "For now, I'm focusing on striking the ball with half the panache that Gavaskar did." The actor will train 3 days in a week and will work hard on the stance and batting technique of Sunil Gavaskar. Talking about the film, it is directed by Kabir Khan, who has previously helmed films like New York, Ek Tha Tiger, Bajrangi Bhaijaan and Tubelight. Presented by Reliance Entertainment, ‘83, directed by Kabir Khan, will see Ranveer playing Kapil Dev. The film is inspired by Team India's first World Cup win. Produced by Madhu Mantena, Vishnu Induri and Kabir Khan, the movie will be releasing on April 10, 2020.